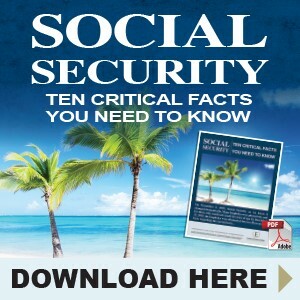 Social Security as we know it has changed dramatically. Many loopholes were phased out, and for those who would not reach 62 years of age by December 31, 2015, the loopholes were eliminated forever. Here are ten facts regarding the current laws. Learn More about the full retirement age, delayed credits, collection of benefits before and after FRA, file and suspension, spousal benefits and more..
Each week we will email you our commentary of the previous week's happenings in the markets.